Gérson de Oliveira Nunes, the ‘Brain’ of Brazil’s 1970 World Cup team. The Brazil team that lifted the 1970 World Cup has been regarded by many aficionados as perhaps the greatest collection of footballing talent assembled under national colours at a major tournament. 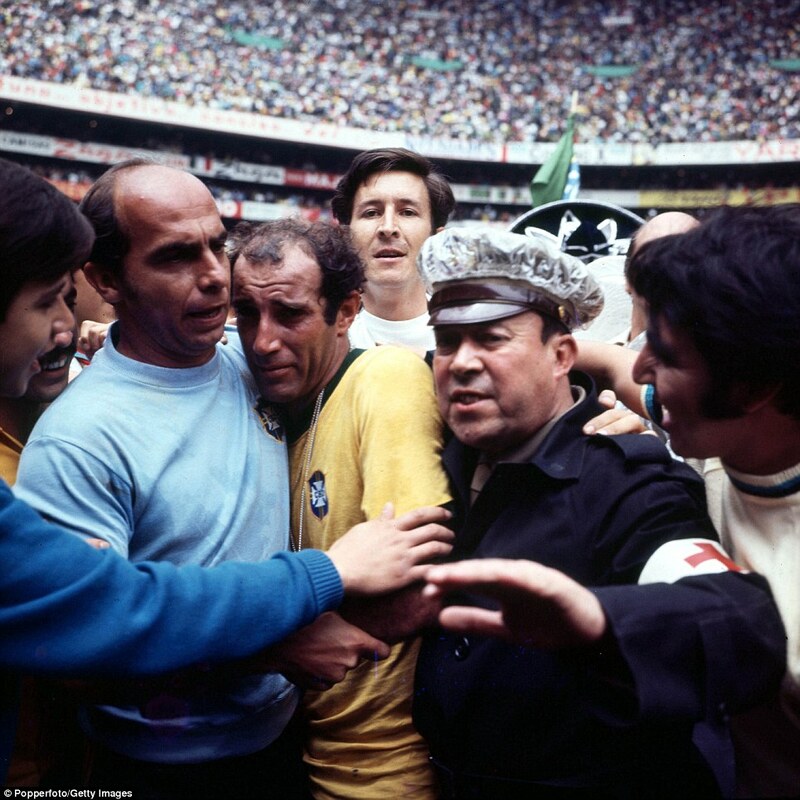 Not only was there an abundance of star players, each capable of turning a match in favour of the Seleção with a moment of magic, but they also combined to produce outstanding team performances, sometimes subsuming individual glory for the greater good of the whole; not in any collectivist manner, but with a joy and exuberance that reasserted an affection for jogo benito. 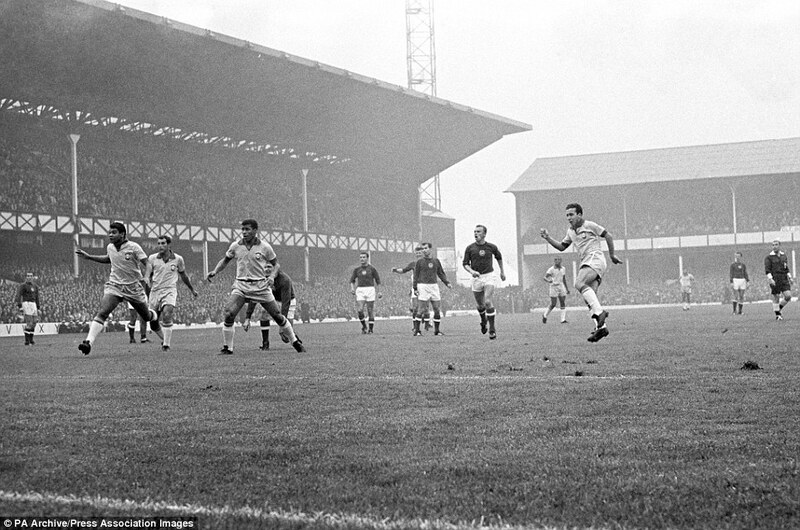 It was the sort of team that allowed all who hold a passionate affection for the ‘beautiful game’ to believe again.